Inbound marketing promises to increase your organic traffic, and trigger more conversions. But conditions applied. You have to do it right to save it from dying. Do the reverse, and your Inbound marketing results will take a sharp U-turn and go downhill. When we started implementing inbound marketing practices, we continued to see dips in our results. Perplexed at what is going wrong, we stopped. We stopped everything we were doing and turned on our Sherlock-mode to see what was keeping us from succeeding with our strategy. And that was probably the best idea. We ended up identifying 9 major flaws in our strategy that held us back. These are not some uncommon or unheard mistakes. Infact, they were so in-the-flow type errors, it took us about 5 months to understand we were on the wrong track. Fast-forward to the present date, we now know how fruitful our digging-into-details was. So, in this article, I will tell you about those top 3 reasons or errors that we made (and I’m sure you will relate to many of these if your strategy is also showing negligible returns). The ultimate motive of inbound marketing is to get found on search engines and pull in potential buyers and bring new business for the company while attracting new customers to the industry. Sometimes an inbound methodology becomes the ultimate solution for maximizing conversions, but only when you are not doing the following nine things. You are doing everything an inbound marketing expert told you to do. Awesome. You have contents in place, you have some traffic, you are pretty motivated too. Yet the traffic does not improve, and neither do the conversion bells ring. We’ve all been there. You see, an inbound marketing strategy will show results only when you know what you want to achieve with it. What is your goal? You want to build a digital footprint or you want to strike gold or you want to stay afloat in the market? You will have to figure out what you want to achieve with your inbound marketing strategy. 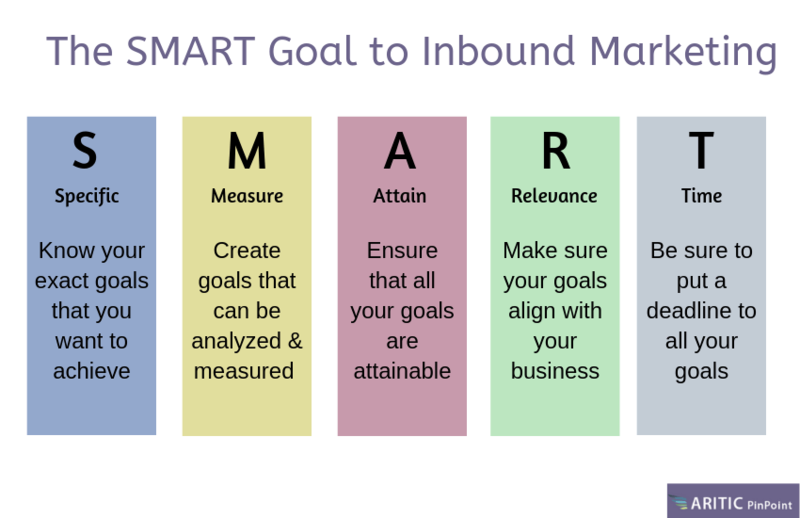 If you don’t know what is your end-goal, your inbound marketing efforts will simply fall flat. Experts recommend following the S.M.A.R.T. method which stands for Specific, Measurable, Attainable, Relevant and Timely. These five principles can help you build a goal-driven strategy. # Specific- What are the exact goals that you wish to achieve? The more specific your description, the more are the chances that you will achieve exactly those goals. # Measurable– Measurable goals mean all those measurable elements which you will hear when you get to achieve your goals. This is because you need to have an exact idea of where you stand in terms of your achieved goals. # Attainable– You should try to identify if the goal that you wish to achieve is actually attainable or not. Taking in the options of time, efforts and costs will always give you an idea of the potential of your goals. # Relevant– Your goal needs to be very relevant in the present scenario. There is a need for identification of your capabilities and also the skills of the team with which you will be trying to get to your goal. # Timely- Determine the amount of time within which you are supposed to reach your goal. This can be done very effectively if you divide your goal into small parts and establish deadlines for each smaller part. If you are not yet sure who is your ideal buyer, just STOP. Inbound marketing is done to attract ideal buyers that will convert at the end of the funnel. If you don’t know whom to attract, you cannot create contents that will act as lead magnets. Your lack of knowledge about your ideal buyers will put you in a fix when it comes to doing personalized nurturing activities and communicating with your leads. Trust the experts. 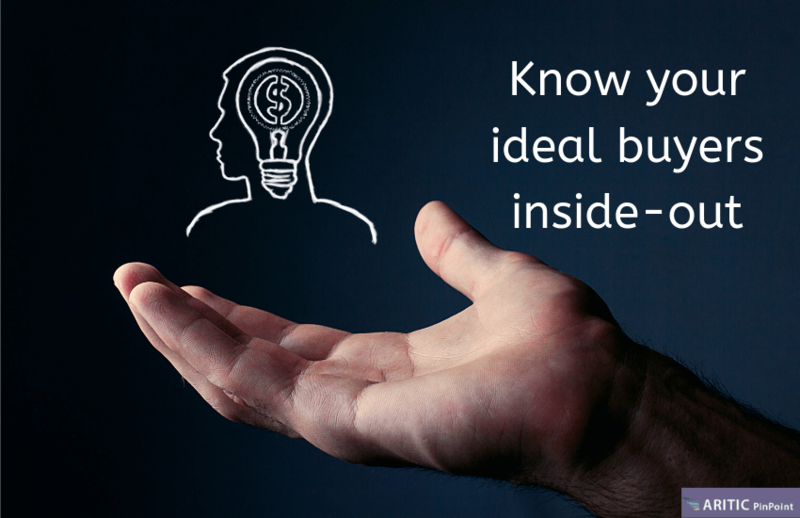 The first step to do inbound marketing is to know your ideal buyers. Sit down with your sales team to understand the criteria to build a buyer’s persona. It includes the preferences, values and also the attitudes they display when looking out to get some information. Analyze how the customers react emotionally when they try to gain knowledge about the product when they are making a purchase. Include demographic and firmographic details that you expect your ideal buyers to have. Have segments created properly to distinguish who are good leads and which ones will never convert? Only when you learn about your ideal buyers in details, you can formulate a strategy that will be hyper-targeted, personalized, and relevant. Okay, you are not alone here. I have done this and have seen the consequences. 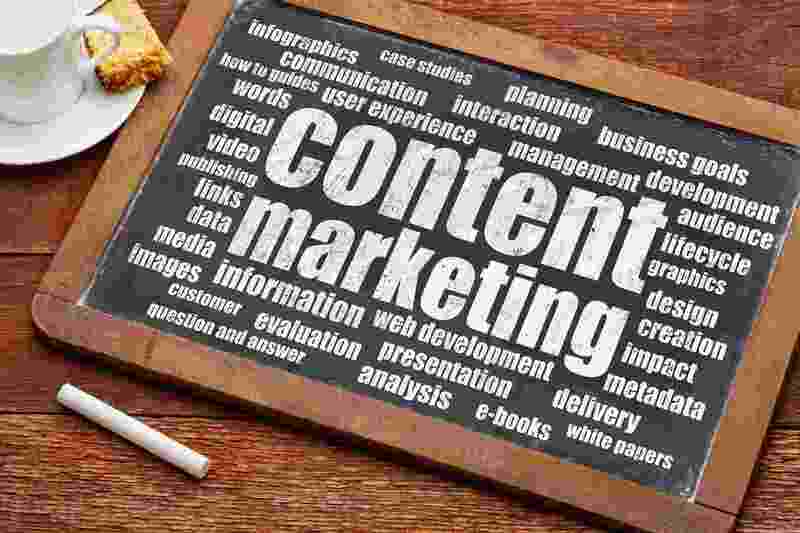 The reason why content publishing delay can affect your inbound marketing strategy is that the entire strategy’s backbone is CONTENT. You cannot do anything that doesn’t have content in it – be it downloadable assets, smart forms, landing pages, blogs, website, emails, mobile marketing or videos – everything depends heavily on content; not just any content but hyper-targeted, relevant, and context-based content. Fresh content impacts your search ranking. Why? Because people want to read fresh content and Google shows exactly what people “Search” for. You see, its more like a chain reaction. If you are not publishing new content regularly, you are boring out your readers. They don’t like to come and see the same posts over and over again. Think how would you feel if you’ve subscribed to a brand’s blog and all you get to see is their old blogs every time you check their blog. Your interest dies off, and eventually, you take back your subscription! Thinking your potential leads would be any different, is vague. Secondly, Google indexes new content. Fresh content increases the chances of improving your content syndication wherein some third party links your content on their platform. This not just gives you more visibility but also improves your content authority. Google catches all of these and concludes that your content is genuine and valuable. 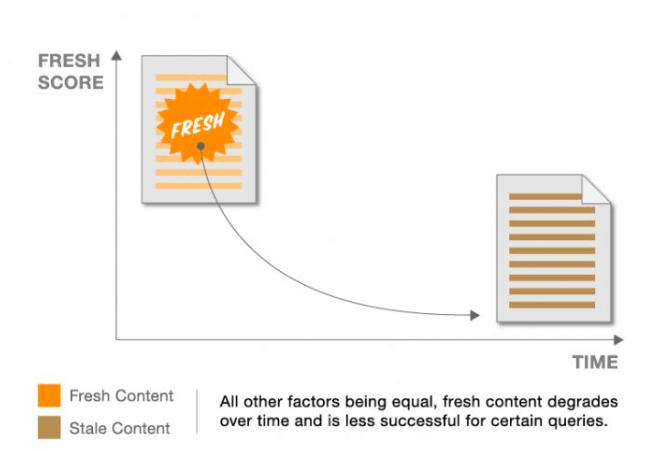 Also, you must read Moz’s post on Freshness Factor to understand how fresh content posted on a regular basis has a positive impact on your SEO ranking. Ofcourse you know search engine rankings are very crucial to your inbound marketing strategy. Is there an all-in-one solution to avoid these (And other) pitfalls? Yes. To help you (and us) have an all-in-one solution, we built Aritic PinPoint. You know inbound marketing relies heavily on content. It is content that helps in acquiring leads, nurturing them, and eventually converting them. Whichever buyers’ stage it is, you cannot do without content. And by content, we mean everything – the kind of fields you use on your forms, the downloadable assets you create, your automation campaigns, blogs, emails, landing pages, and your social media updates. That’s why Aritic PinPoint has progressive profiling to help in capturing leads without driving them away. 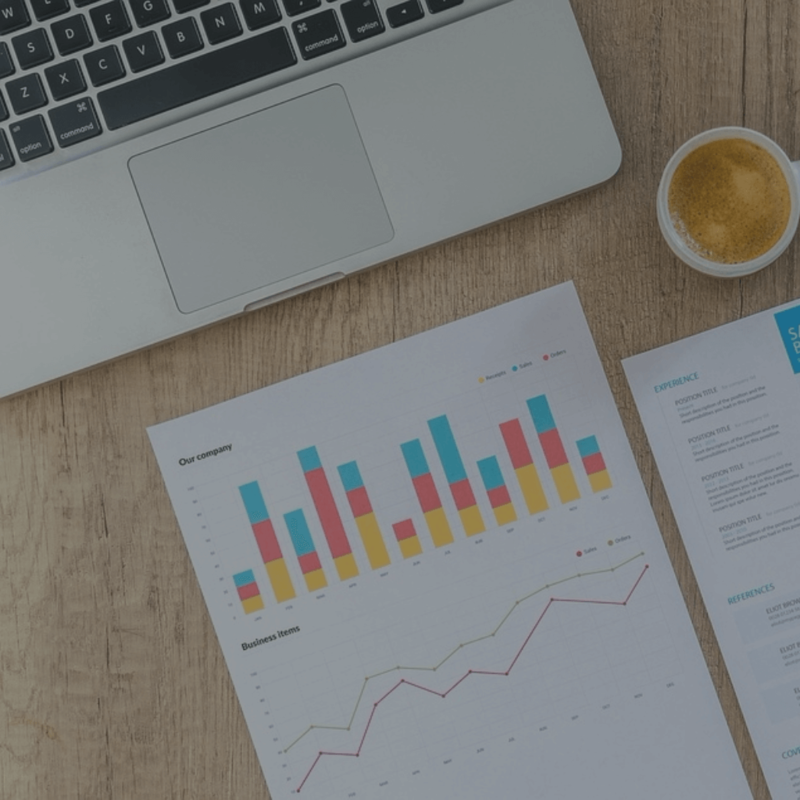 Since you need lead information to launch your inbound marketing campaigns, you need to make your potential leads stay and give you the details on their own. Progressive profiling helps in building smart forms that make your visitors come back and gradually fill in their details. To ensure they come back, we’ve anonymous nurturing using browser fingerprint tracking. You club ad retargeting campaigns with this, and you will be able to capture leads faster. To do relevant inbound marketing campaigns, you must have proper segments. Manually dividing your leads can get tedious so we have dynamic segmentation which keeps your segments up to date, at any given time. Any changes, behavioral or demographic or event-based, are automatically updated in your segments. The best part is, you can automatically see the marketing stages of each lead which is an added bonus for your inbound marketing strategy. I’ve already explained the need for creating new contents; contents that are SEO-enabled. Instead of looking for new tools to help in your SEO, simply use the SEO tracking feature in Aritic PinPoint. From looking up relevant keywords to doing competitor analysis, everything is sorted. Add to this, you have native integration with Google Analytics for further dissection! Content creation is closely followed by content promotion and syndication. If you are not promoting your content, then your users will not know about it. While working around keywords is a great way to enable your users in finding your content against their search queries, there’s another way that offers instant gratification. Yep, you guessed it right, Social Media updates. Social media platforms offer instant gratification what with getting more impressions, real-time activities, and sharing. Doing it manually is one way, but we’d say you can simply automate it. The social media features include RSS Feed option where you can just add your blog URL or the website URL and relax. Every time a new content goes live on your blog or website, a social media post is created and posted immediately. So neither will you have to do it manually nor will you ever miss on promoting any of your contents. Other features like predictive lead scoring, lead profiling, lead behavior tracking, dynamic content on landing pages, push campaigns and SMS marketing are ideal to boost your inbound marketing strategy. Take a quick demo if you are not yet signed up or get a free account for yourself and see for yourself. Is there any other crucial errors that you think marketers end up making while doing inbound marketing? Tell me in the comments. [This article will be revised with more pointers once we experience them real-time or if you tell us about yours].